Find out how Birth Boot Camp supports couples AND their care providers! Birth Boot Camp truly does empower couples to get the birth that is right for mother and baby. This course equips you to both prevent common health problems during pregnancy, and if they do occur, how to complement natural home remedies with medical treatment. 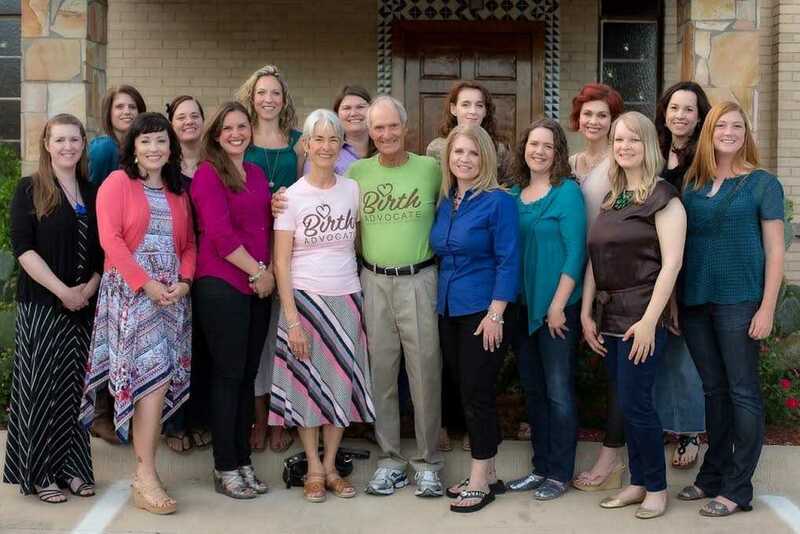 Birth Boot Camp prepares a laboring mom to recognize her unique internal signals of the hormonal symphony playing inside her body to grow and birth a little human being. You will also learn how to work with your birth-care provider to have a satisfying birth and a healthy mother and baby. We are pleased to recommend Birth Boot Camp. ~William and Martha Sears, Authors of The Healthy Pregnancy Book. This is an excellent format for couples to learn about childbirth and beyond, and to prepare to have a safe and satisfying birth. I am excited to share it with our son, Matt, and his wife, Kristin, expecting their first child in early September. I am thrilled that Birth Boot Camp combines the best from all the approaches to childbirth preparation that I have taught and we have written about. Featured on the Stand and Deliver blog, Rixa Freeze’s sister talks about what she liked about the Birth Boot Camp online classes. This very detailed review comes from a self proclaimed Birth Class Junkie and lays out what she appreciates about Birth Boot Camp classes. Her YouTube review is found here. Lora had her first natural birth after taking the class! Lora also did a full review after her birth! Bring Birth Home, a website specializing in home birth prep shares their review of Birth Boot Camp classes. Birth professionals talk about Girly Girl Giveaways shares what she liked about Birth Boot Camp classes when she checked them out. How Birth Boot Camp can improve birth for women.